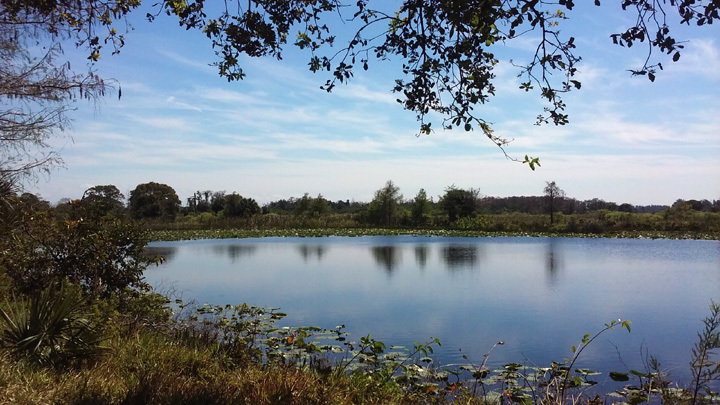 Departing the Everglades felt like the beginning of our long trip home. It is still cold in Rhode Island, so we are not in any hurry to get back, but the turn northward has been made. 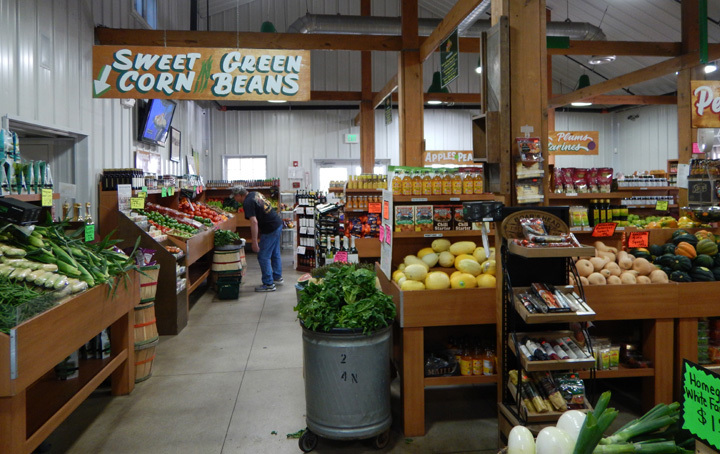 We had to stop at this legendary produce stand in Homestead. 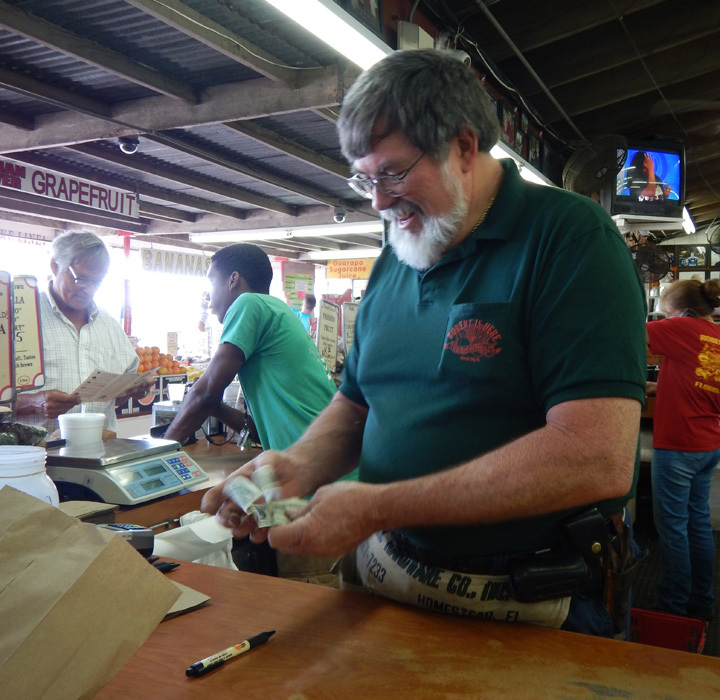 Robert opened it as a child in 1959 selling fruit from his father’s farm. Today it is so popular that tour buses include it on their itinerary. Robert himself still works there every day. 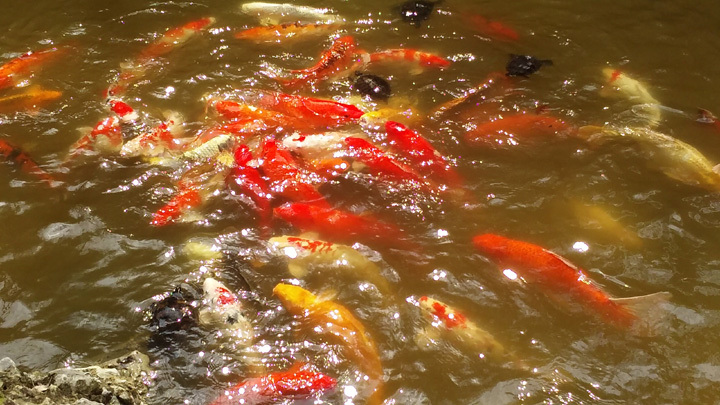 Our next stop of note was at the Morikami Museum and Japanese Gardens in Delray Beach. I was surprised to learn that this is the nation’s only museum dedicated to Japanese living culture. 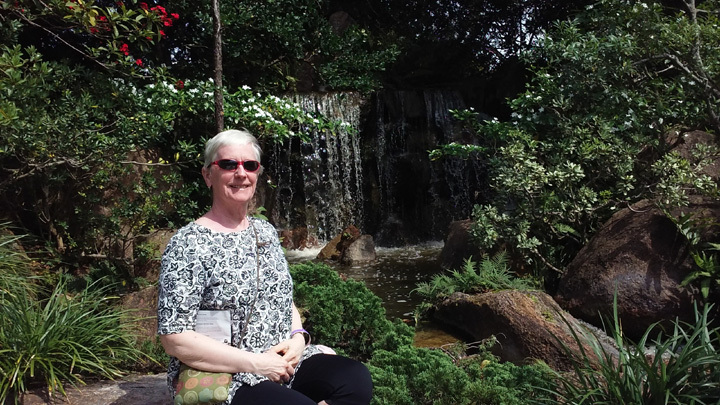 We enjoyed its gardens, which are recognized among the finest outside Japan, and an outstanding lunch in their Pan-Asian cafe. 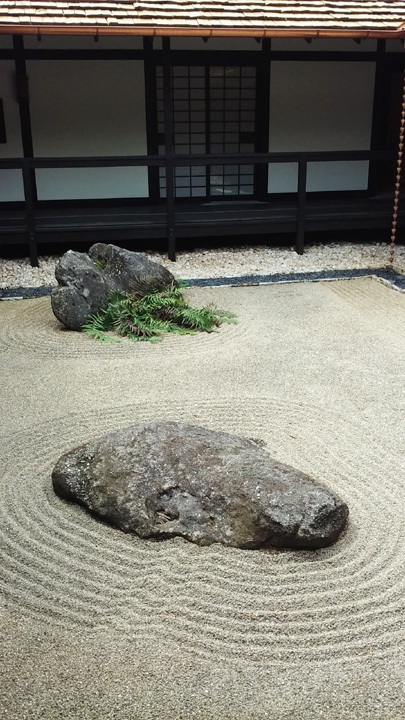 Six distinct gardens are inspired by famous gardens in Japan. This modern garden emphasizes the relationship between interior and exterior spaces. Morikami Falls combine massive boulders and flowing water in a composition of dynamic tensions. Hotei, their resident god of happiness. 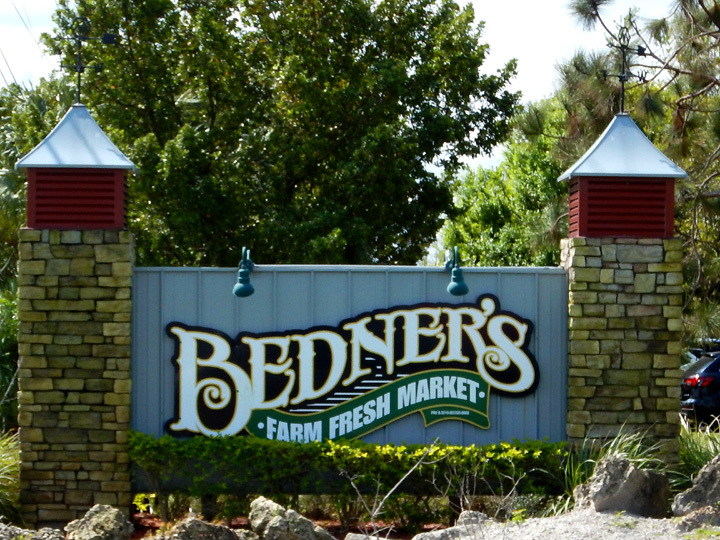 Bedner’s in Boynton Beach was our Harvest Host for two nights. Fresh fruits and vegetables, caught-today scallops, and a bottle of wine. 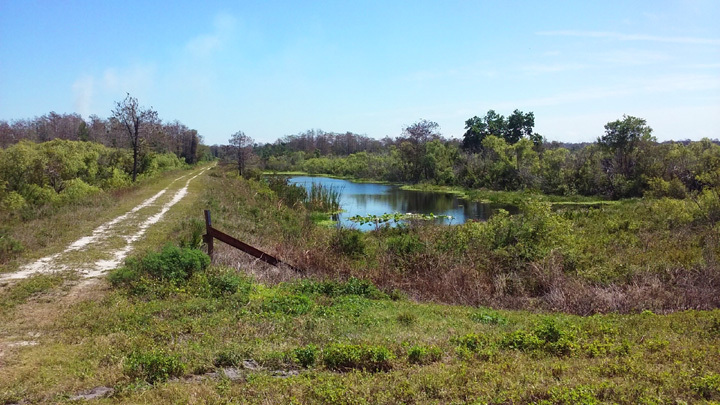 The Loxahatchee National Wildlife Refuge was a short bike ride from our campsite. Not sure what to think about this sign. Why was it posted here? We peddled miles of trails with nobody else in sight. This big mama alligator was guarding her babies. 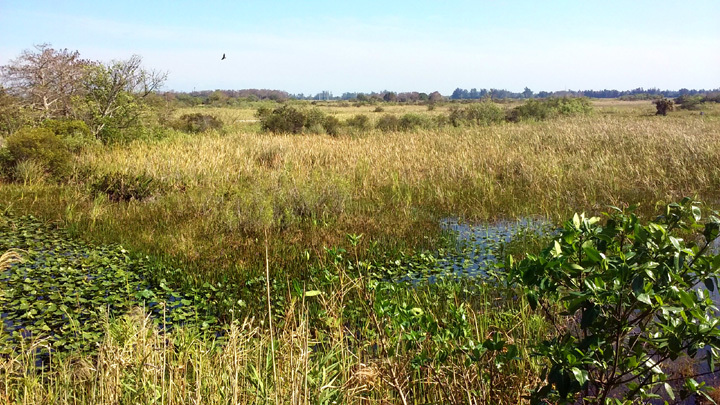 Loxahatchee National Wildlife Refuge is the only remnant of the northern Everglades in Palm Beach County. 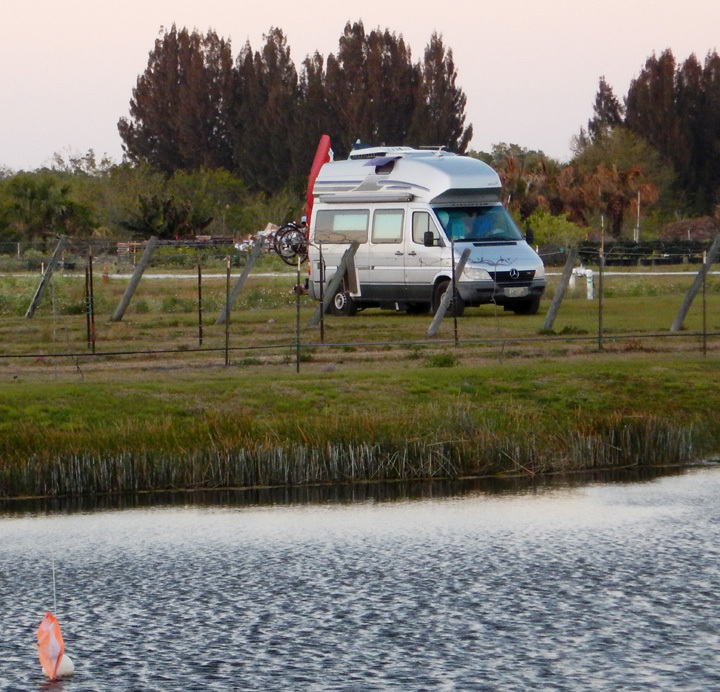 Boondocking at Ted and Sandy’s house in Hobe Sound. Thank you! How did 27 years fly by so fast? 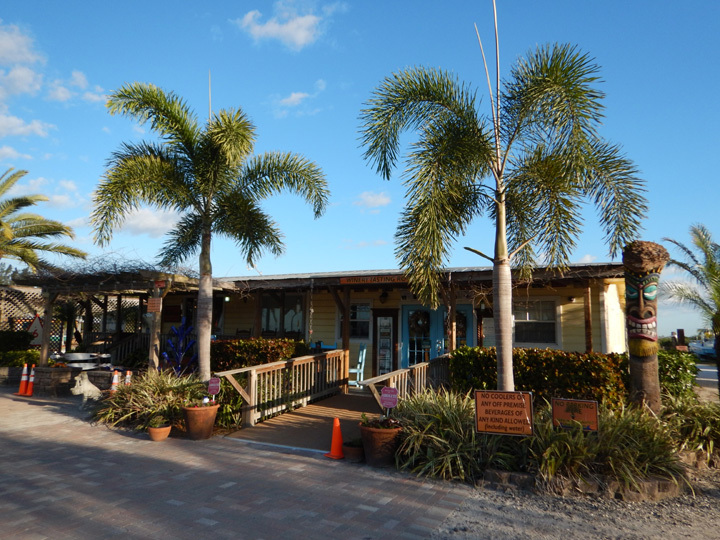 Our next Harvest Host campsite was next to the vines at Summer Crush Winery in Fort Pierce. 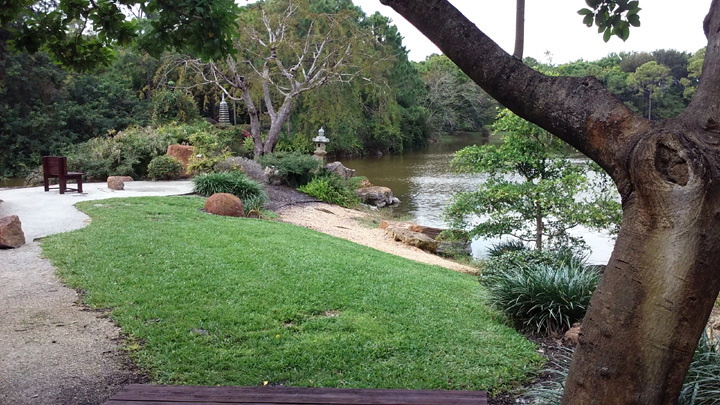 Pond with white sand beach and gazebo. Somebody has a sense of humor. We arrived just in time for the Post Paddy Party! 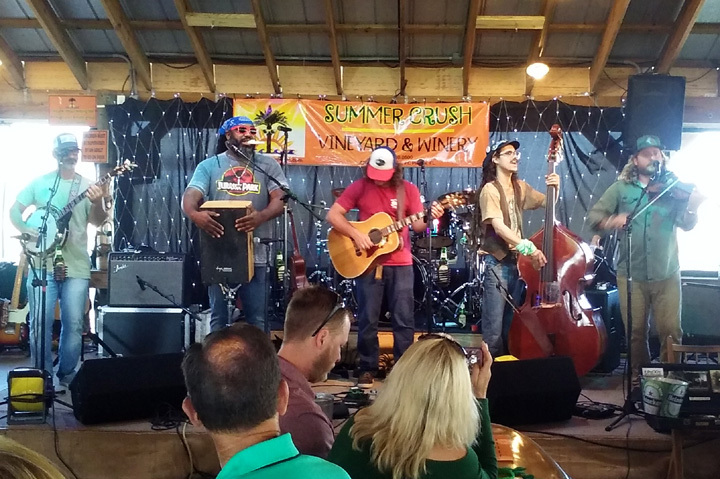 Local band Uproot Hootenanny had my toes tappin’. 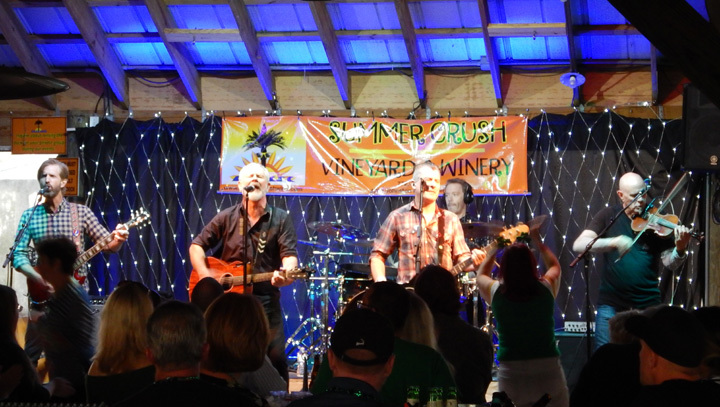 And the Young Dubliners rocked the house! We have spent the last few days relaxing in Cocoa Beach where a fellow Westy owner allows us to camp in his motel’s parking lot. The beach is just a few yards away so we go there everyday to soak up the sun and swim in the surf. 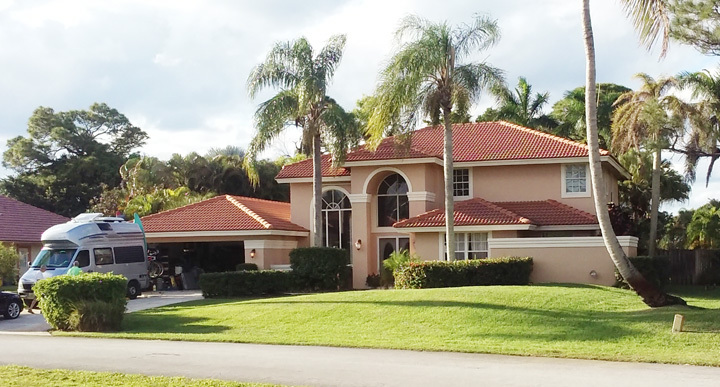 It has been great to stop for a few days, but we don’t want to overstay our welcome. If today’s high winds subside, we will be heading out tomorrow. 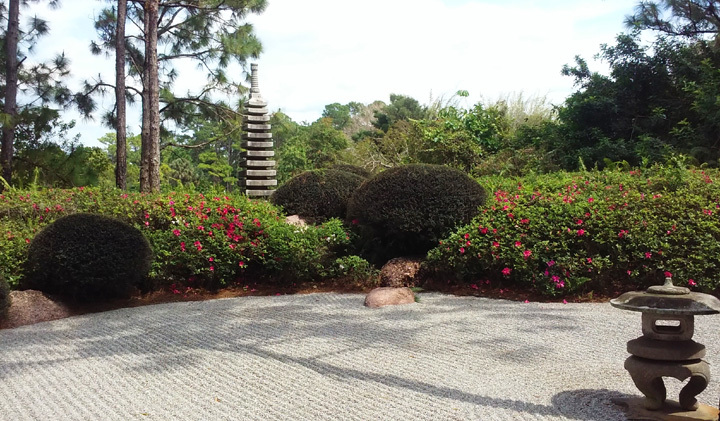 Enjoyed your post and like the photos of the Japanese gardens. One big difference between your trip and ours is that with your flexibility you are taking in a lot more culture than we are. Camping in state parks has its benefits and its limits. 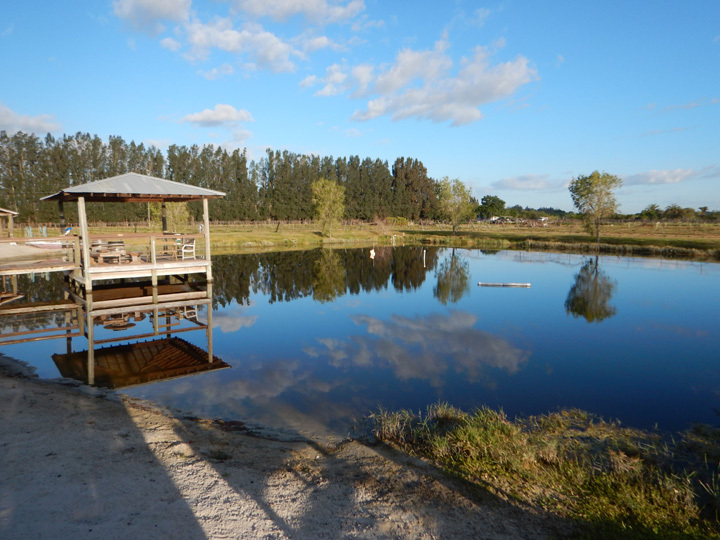 Though we really enjoy the nature areas we envy your flexibility. Did you try the key lime milkshake at Robert is Here? We nursed ours for three days and loved every last delicious bit. 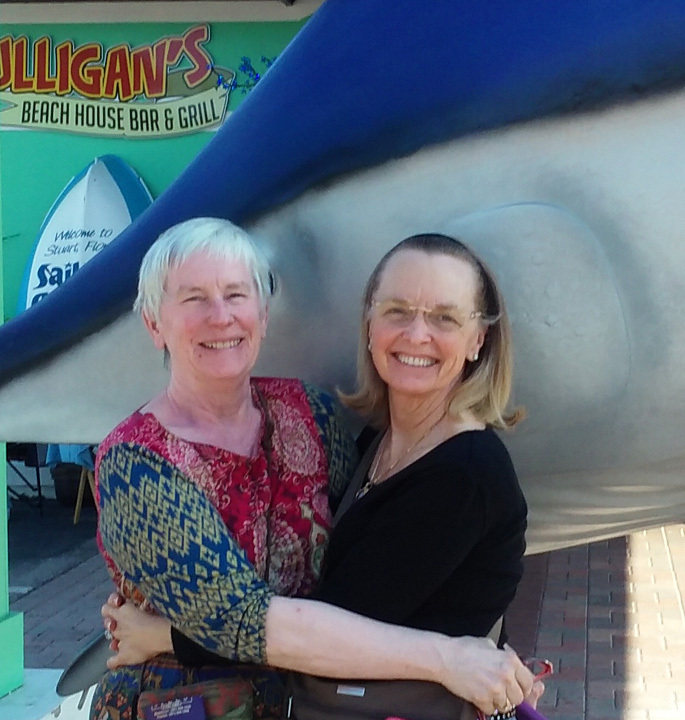 We are also heading northward now but because we have a nice long stop planned at Fort Pickens in the Gulf Islands National Seashore and on Dauphin Island, it still feels like we’re in the big part of our trip. 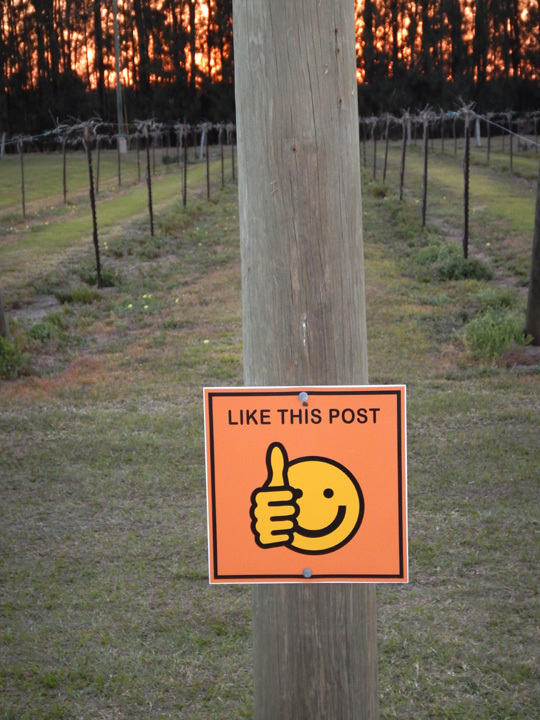 We look forward to your next post. Safe travels. What is a “Harvest Host” campsite? 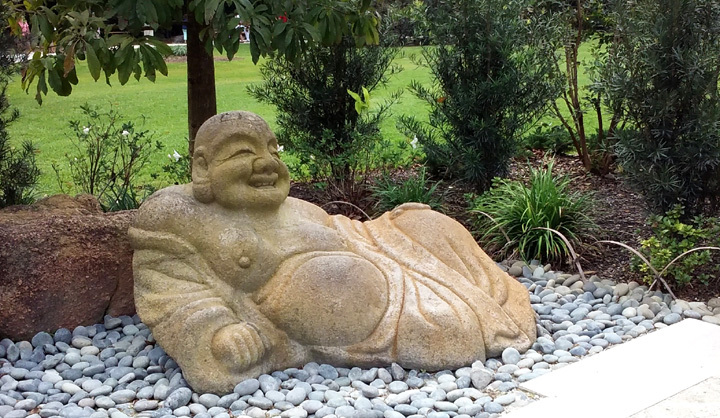 Hotei – indeed looks happy! And who wouldn’t be in “Morikami Falls combining” massive boulders and flowing water in a composition of dynamic tensions”! 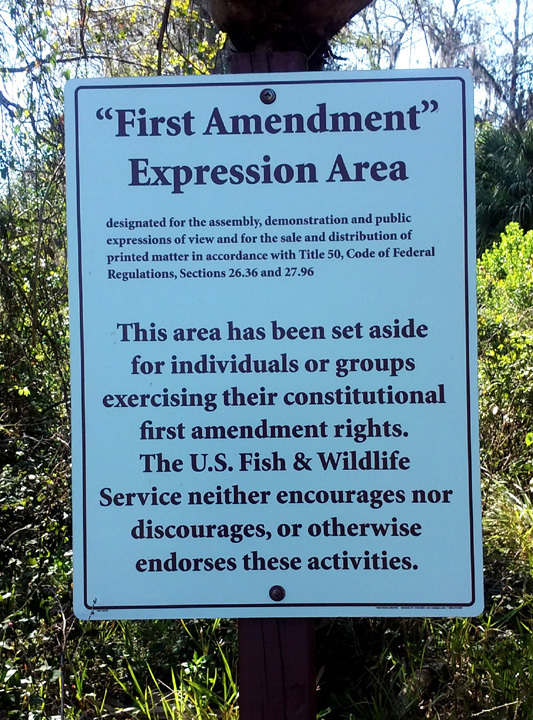 Love the markets and the First Amendment Expression Area. 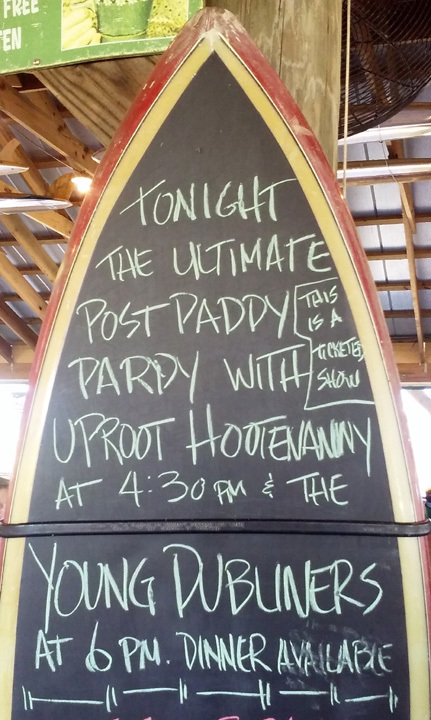 You never know what you will come across – like a hootenanny!